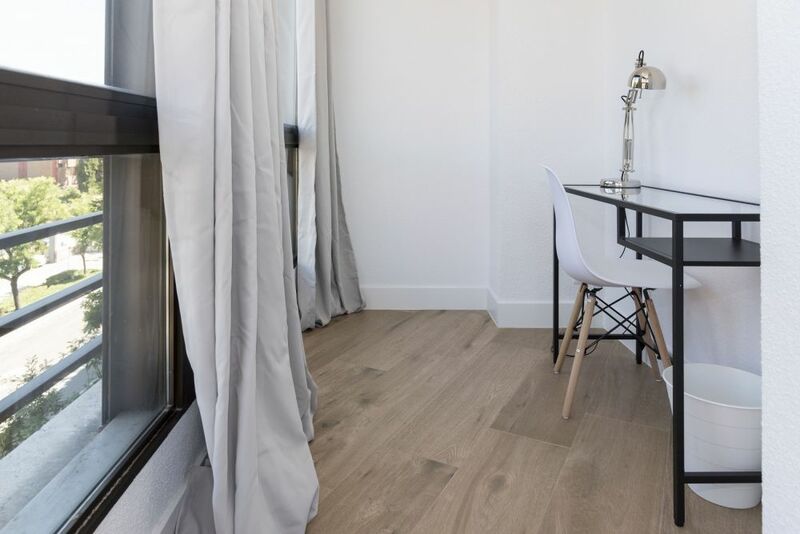 Beautiful and luminous renovated room with lots of natural light, contains a double bed, a wardrobe, a desk and an enormous window. You will also have your own keys making you feel at home. *Bedding is not included (the mattress is provided only with a cover). The size of the room is 19.97 m². 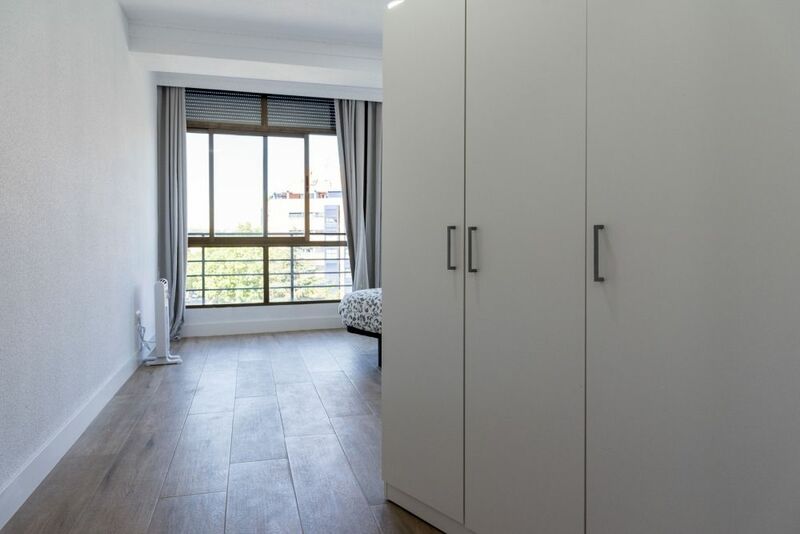 Beautiful and modern flat in Paseo de Pontones to be shared between 8 flatmates, it has 2 modern and big bathrooms, enjoy this flat in a privileged zone really well lit, very comfy including a cozy dining room, with a beautiful fully equipped kitchen. The flat has a big, comfy and relaxing common living room in which you can chill out and enjoy with your fellow flatmates, while you watch movies or series in the Flat Screen TV. 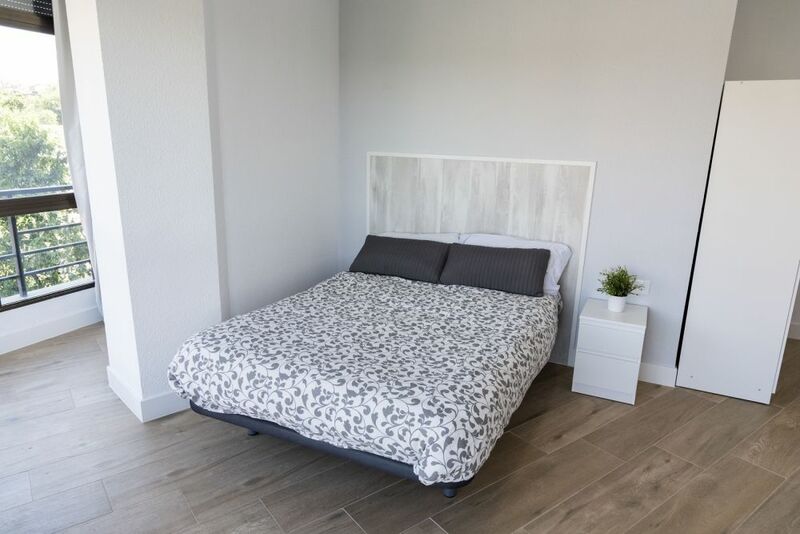 We hope that you have the best time in this beautiful and amazing flat. 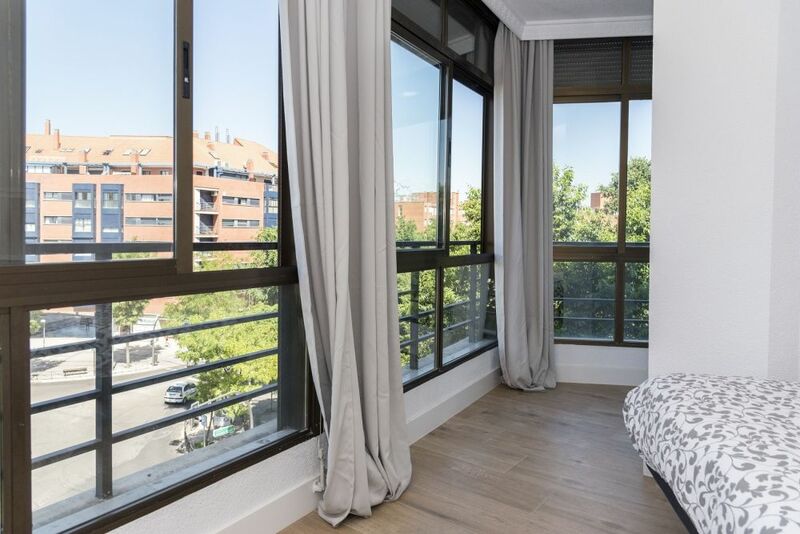 This wonderful flat is in the joyful, festive and beautiful district of Arganzuela inside the Imperial neighbourhood straight towards the Glorieta de la Puerta de Toledo, you can even a walk on the San Isidro bridge. 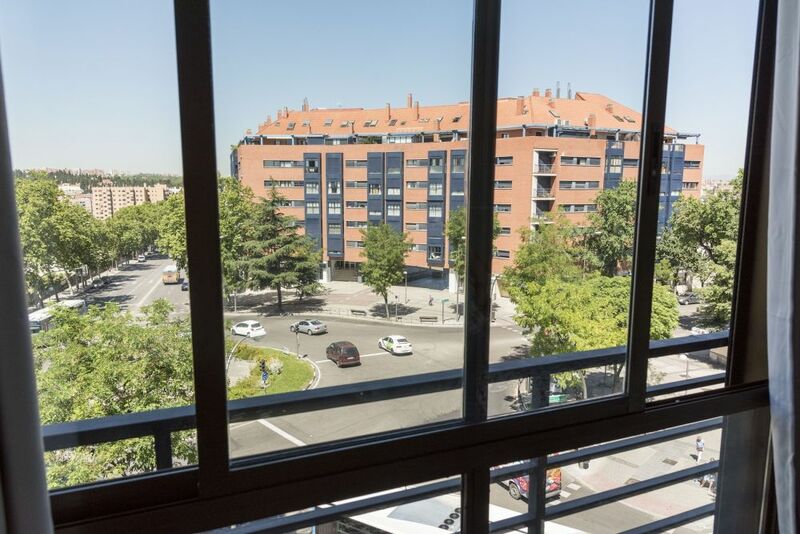 It's a festive zone, filled with life, enjoy the comercial life and nightlife in this beautiful Madrid neighbourhood. 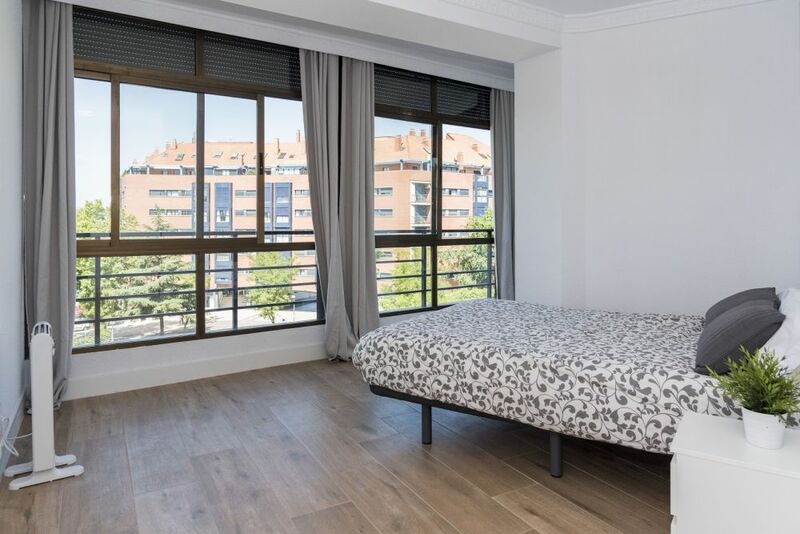 Enjoy the parks in the neighbourhood, relax in any of the food establishments that you have nearby and do not worry about not finding where to do your shopping, due to the fact that you have supermarkets really close in which you can do your grocery shopping with no problems. 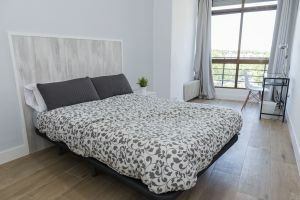 Take advantage now and book your stay in this beautiful flat and enjoy this wonderful neighbourhood. - Go shopping at the Makro Paseo Imperial or Mercadona. - Relax walking in the open at the Jardín Concha Piquer. - Have fun with sports at the Estadio Vicente Calderón. - Have a great meal with delicious dishes at restaurants like, El Rancho Madrid, la Arrocería Imperial or Mis Tradiciones. 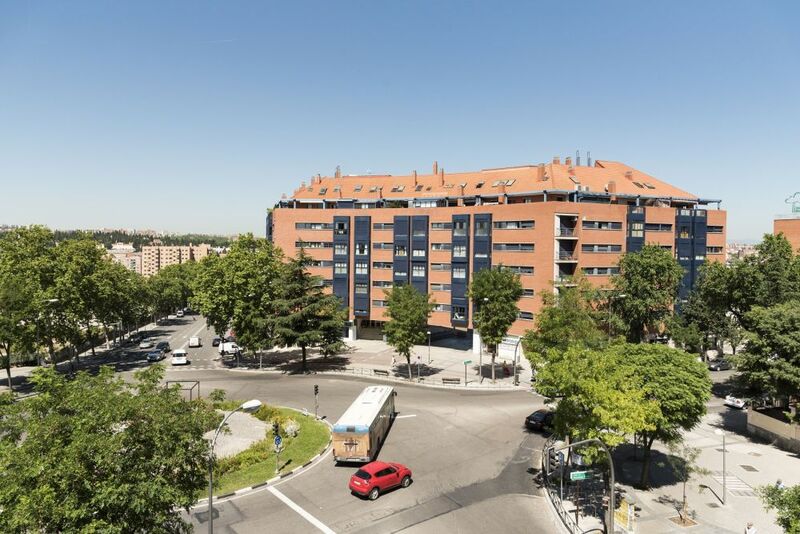 - Multiple EMT Madrid Bus Stations.